Avocados are life. Can I get an amen? Seriously, I could contentedly eat avocados every day, because there are so many ways to do it. And they are so good for you! But perhaps you are looking to hold back and keep to the lighter side of your eating life. If you’re looking for immediate gratification, I suggest the Trader Joe’s Reduced Fat guacamole. 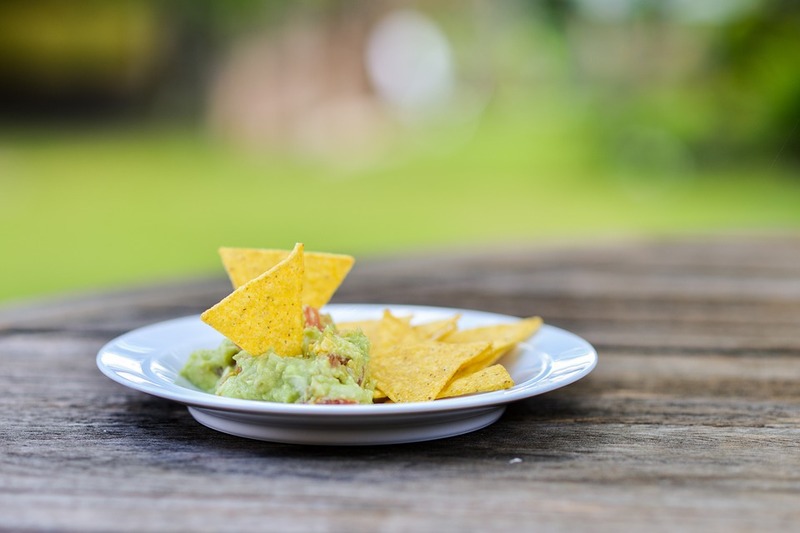 But if you’re like me and like to try to make food at home, try out this light guacamole recipe. Add onion, salt, lime juice, cottage cheese, garlic, and avocado to a blender or food processor and blend until smooth. Pour into a bowl and gently stir in the chopped tomato. Cover with plastic wrap allowing the plastic to actually touch the entire surface of the guacamole. Refrigerate for at least 2 hours and serve. 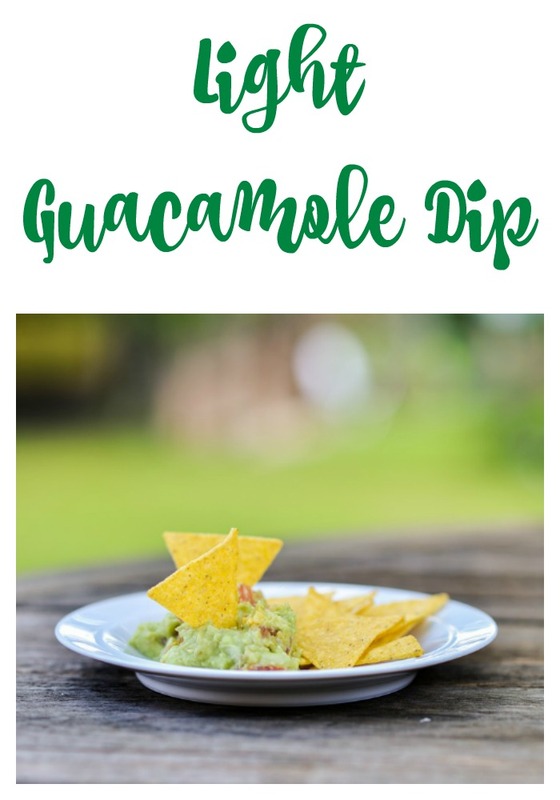 This makes for a nice, creamy light guacamole that is perfect for dipping. Some people may prefer to use dried onion flakes instead of fresh onion. Those who like a bit more heat may want to throw in a pinch of cayenne pepper. Keep this a low-fat snack by serving it with low-fat tortilla chips, carrot sticks or celery. Chicken and turkey sandwiches and even a burger or veggie burger are also calling for some light guacamole on top!